Hyderabad, Feb 22: Here is the latest news that, Andhra Pradesh minister Devineni Uma condemned Amit Shah's tour of the state and lashed out at the BJP. From this aspect, The AP Irrigation minister slammed Amit Shah for insinuating that there was corruption in the Polavaram construction works by the state government. Devineni Uma reminded the public at a party event in Vijayawada that the AP government has received several awards in every field for the development of the state. 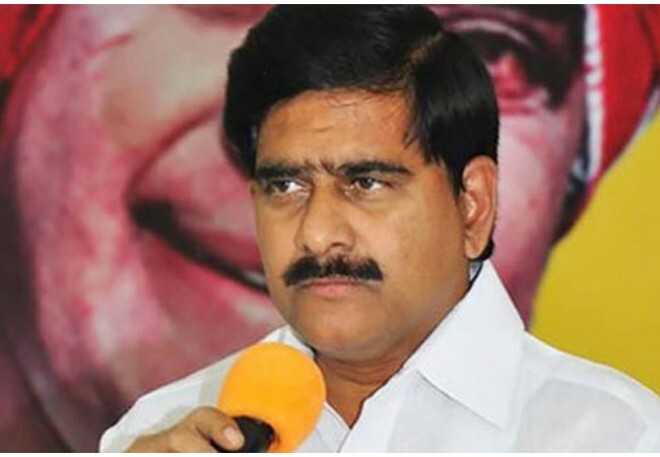 Devineni also accused opposition leader YS Jagan and the YSRCP of colluding with the BJP and TRS.The minister also alleged that PM Modi has done injustice to the people of the state, by not allocating funds or granting special status.